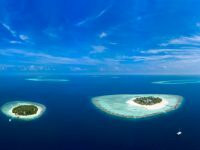 Six Senses Laamu’s marine team Maldives Underwater Initiative (MUI) and Blue Marine Foundation (BLUE) has launched the #ProtectMaldivesSeagrass campaign to protect seagrass at all resorts in Maldives. 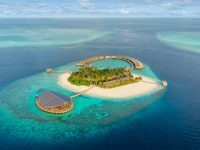 Despite being one of the most valuable ecosystems on the planet, seagrass is being deliberately removed so as to maintain the white sand beaches and clear turquoise waters prized by the tourism industry in the Maldives. “We’re only just beginning to comprehend the scale of the problem in the Maldives. 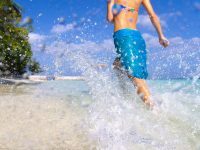 In a survey of 49 resorts, we found that 50 per cent of those that have seagrass actively remove it — and those are just the ones admitting to it,” Natasha Prokop, MUI head marine biologist, was quoted in a statement, as saying. Dr Paul York, a world-renowned expert on seagrass from James Cook University in Australia, spoke out against the controversial practice at a recent seminar on seagrass at the Maldives National University. “It is deeply concerning that resorts are removing one of the most important ecosystems in our biosphere. 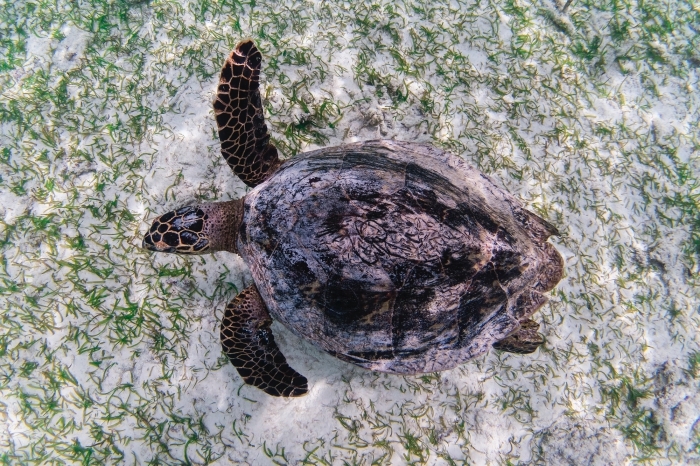 Seagrass is a vital food source for the endangered green sea turtles, it supports healthier coral reefs, fights climate change, offers coastal protection and supports commercial fisheries,” he said. Marteyne van Well, Six Senses Laamu general manager, has seen the benefits seagrass has had on tourism since the resort pledged to help protect it almost two years ago. “Whether it’s watching green sea turtles feed meters from their villas or snorkelling alongside eagle rays, numerous guests have praised us for pledging to help protect our seagrass. This feedback from guests shows that seagrass and tourism can coexist — with overwhelming benefits to all parties,” she said. 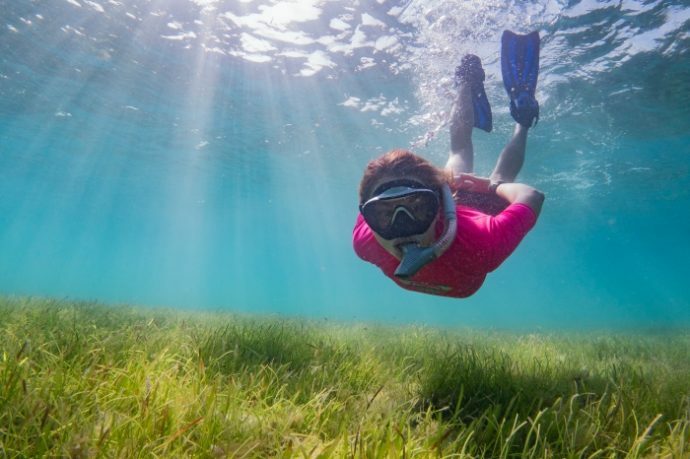 The campaign, launched on World Seagrass Day which falls on March 1, brings together resorts, international organisations, film makers and scientists all in partnership and all advocating for its protection. 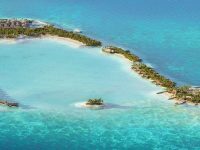 Marteyne spoke out about the growing need for resorts to work together in the Maldives to tackle environmental issues. “It’s easy as a resort to just focus your marine conservation efforts on your own doorstep. We’re looking forward to working with other environmentally-conscious resorts to create a larger voice and advocate for not only seagrass protection, but for numerous other conservation issues. 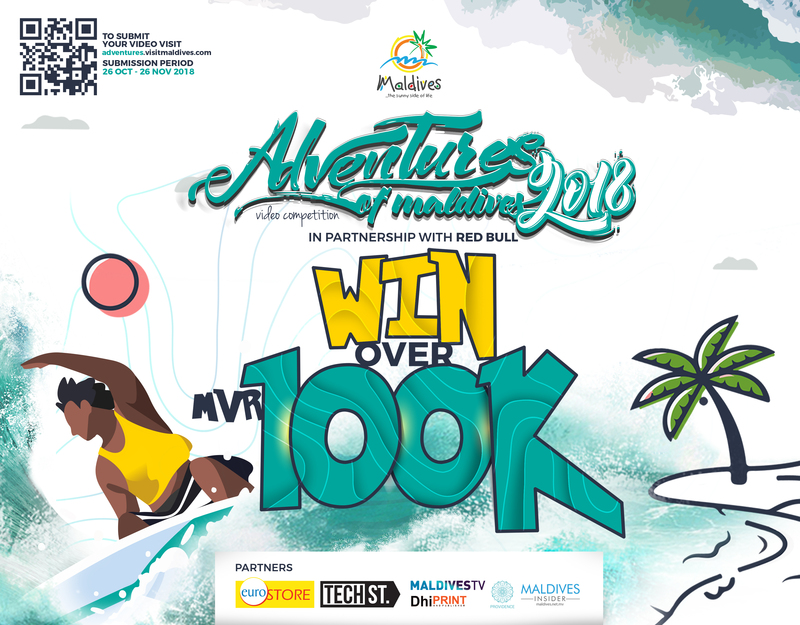 These partnerships will be a key tool in tackling the challenges the Maldives is currently facing and developing a sustainable business model for existing and future resorts,” she said. Dr York felt optimistic that the campaign could set an example for the global tourism industry. Six Senses Laamu is the only resort in the Laamu atoll, deep in the Indian Ocean, surrounded by a beautiful coral house reef. Most of the villas and facilities are built overwater, however beach villas and on-land dining are an option. All villas offer a sense of privacy and seclusion, with an amazing view to the ocean and Maldivian nature. 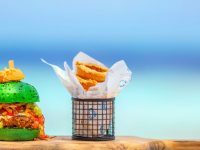 Six Senses Laamu offers a wide range of dining options, with cuisines from around the world, an ice cream parlor, an overwater wine cellar and a signature Chill bar. Many activities, excursions and options are available for everyone to enjoy, both over water and underwater, in addition to the Six Senses Spa. Six Senses Laamu hosts one of the largest teams of marine biologists in the Maldives, the Maldives Underwater Initiative (MUI). Staff from Six Senses Laamu and its three partner NGOs: Manta Trust, Blue Marine Foundation and Olive Ridley Project work together under the banner of MUI and seek to lead the tourism industry in the Maldives with meaningful marine conservation efforts based on research, education and community outreach.